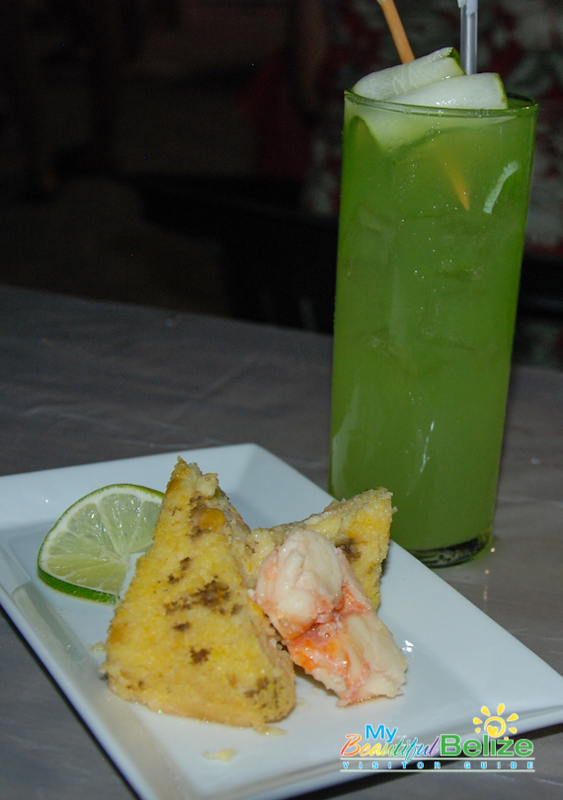 There are three official celebrations held in honor of the crustacean delicacy known as the Caribbean Spiny Lobster. Every year on June 15th, after a 4-month honeymoon phase, lobsters can once again be harvested for consumption. 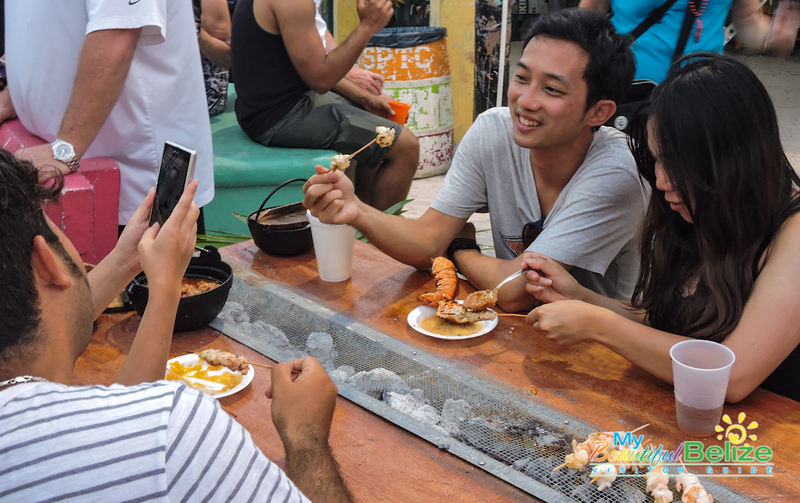 Our sister island Caye Caulker originally began celebrating the lobster with a weekend-long festival that has become an annual event warranting a pilgrimage to the sleepy island. 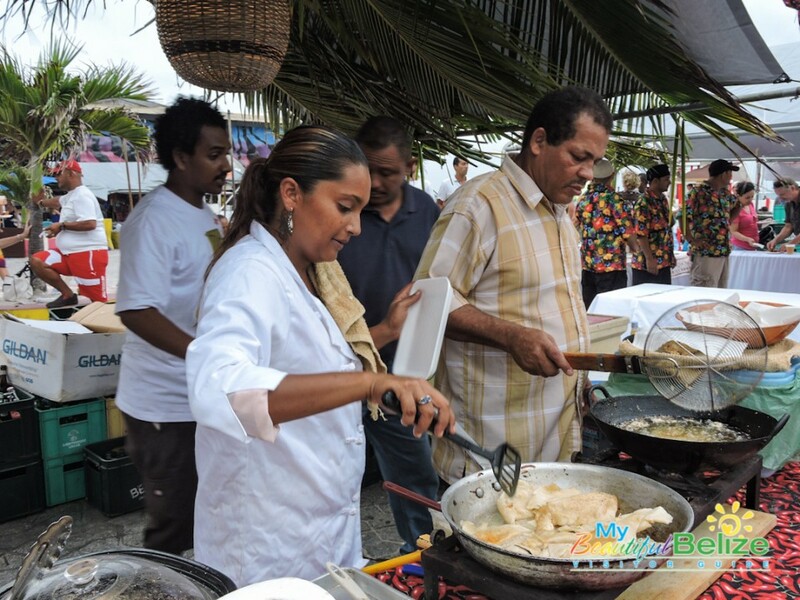 The festival boasts a pageant, all-day grilling and feasting, and of course, parties all along the beach! Placencia Peninsula joined in on the festivities as well, celebrating in its own uniquely cultural way. Then San Pedro Town joined in, adding its own unique spin to the revelry. From nightly pub crawls to restaurants’ lobster specials to specially-priced daily tour activities and more, there is something for everyone. Taking advantage of the incredible array of services, talented chefs and bartenders on our island, the organizers came up with a weeklong party that culminates in a rocking block party in Central Park. The party is the culmination of the week-long event, and sees booths serving up all manner of culinary delights specializing in the star of the evening: the lobster! 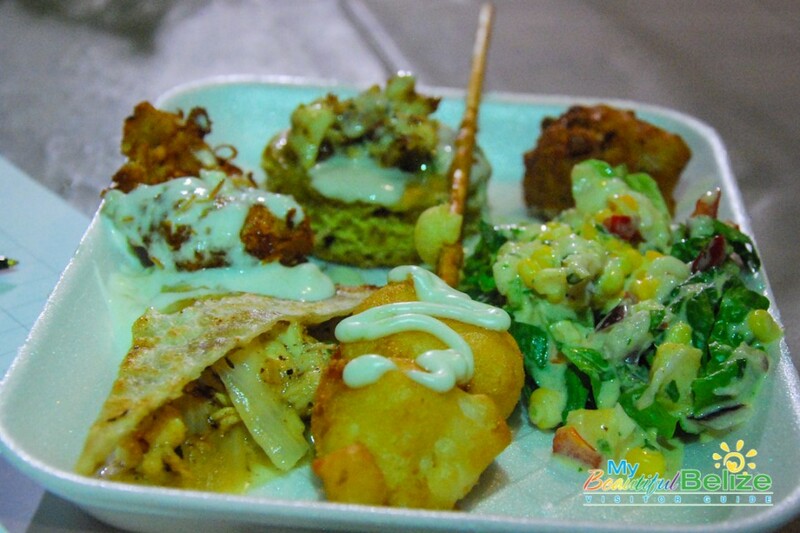 Since the annual San Pedro Lobster Festival began in town ten years ago, our parent company The San Pedro Sun has had the fun opportunity to be one of the judges for the dishes on offer. That invitation to taste all those culinary creations sounds like a lobster lover’s dream come true, doesn’t it?! I can’t lie; it kind of is…tee hee. That’s why our staff arm wrestles for the one judge’s spot offered to us each year. I’ve had the chance to judge quite a few times, and each time, I’m blown away by the creativity of the chefs/cooks. You know that scene in Forrest Gump, when Bubba kept harping about the various ways to eat shrimp? Well, I’ve had grilled lobster, lobster kebobs, lobster pad Thai, lobster Pierogi, lobster curry salad in a waffle cone, lobster cannoli, lobster bloody Mary, lobster cheesecake, lobster dip, lobster ceviche, lobster sushi, lobster sliders, lobster ice cream, lobster, lobster, lobster…and they’ve all been damn delicious! Of course, we end up with our favorites, tally up the points assigned, and prizes are awarded. 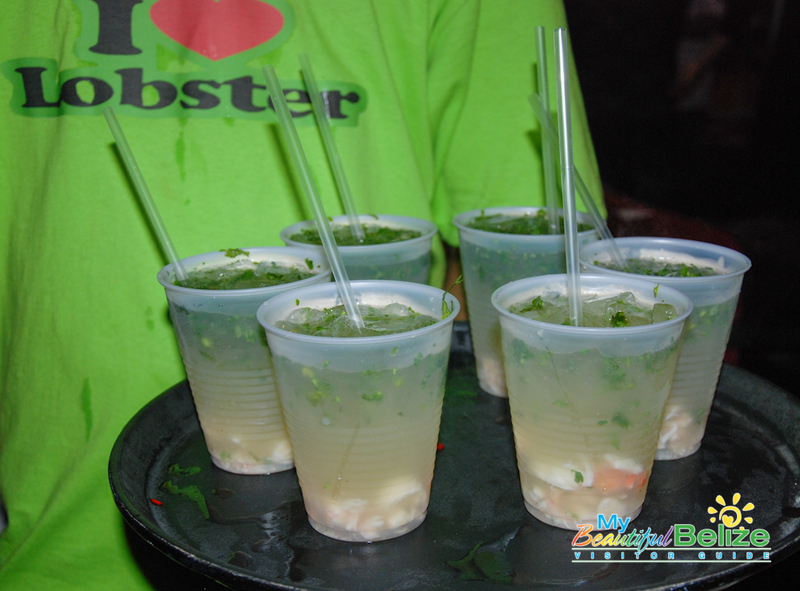 How can YOU enjoy the delicious lobster dishes this coming Lobster Festival? Well, come on over to the big block party in Central Park on Saturday, June 25th. Colorful booths start serving refreshing drinks early in the evening, while some cooks fire up their grills. You can hear the sizzle of the grills as the lobsters get a smoky treatment. Some bartenders even go so far as to use the carapace of the lobster to make straws for some, interesting cocktails. While you sip, look around and make your mind up. Do you want to start with the DELICIOUS basics? Dip or ceviche…can’t go wrong. Need something a bit heartier? Perhaps a basic grilled lobster tail with the Belizean fixin’s of rice and beans and coleslaw/salad? The height of deliciousness! Then there are the special surprise treats! One year, I got to sample a truly delicious lobster cannoli – creamy, naturally-sweet lobster stuffed inside a crispy sweet shell for an excellent mix of sweet and savory. Then there was a buttery, gooey lobster Pierogi that fulfilled dreams I had no idea I had. I mean, you can’t go wrong with luscious pasta stuffed with perfectly seasoned lobster meat, tossed around in herbed butter. Mmmm…Oh, now I’m remembering the curried lobster served in a waffle cone. It was like a savory ice cream…cold creamy lobster goodness. The same chef also prepared a delightful lobster cheesecake a couple years later…some chefs truly take the competition seriously. And we all benefit with their delicious experiments! 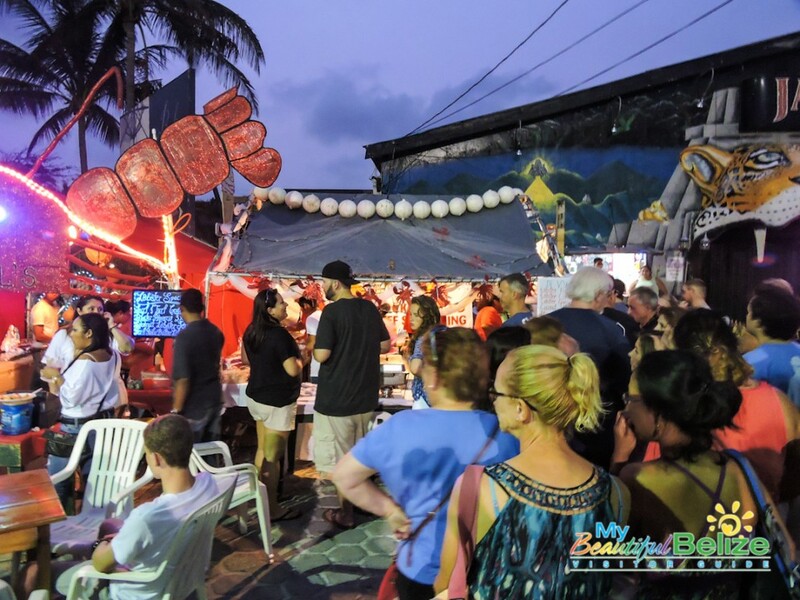 Here’s hoping you’re ready for the gastronomical delights of the 2016 San Pedro Lobster Festival! Don’t forget that Placencia is having its own version of the festival on June 19-21 down at the peninsula. 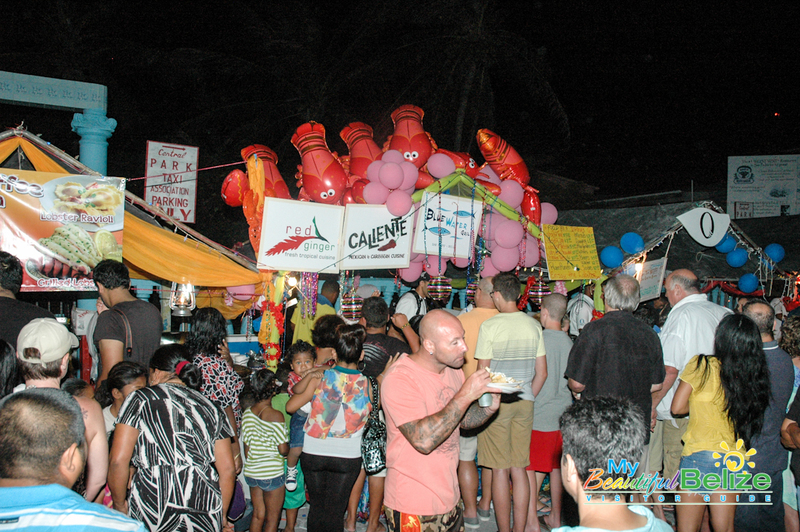 Caye Caulker, the original festival locale, is celebrating theirs in grand fashion on July 1 – 3rd. Join us, as we party like LobSTARs!